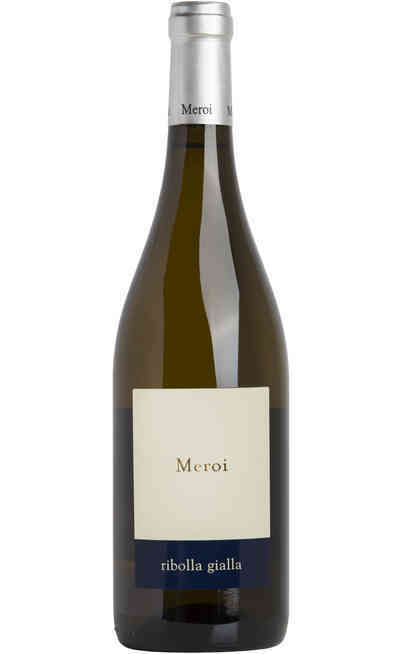 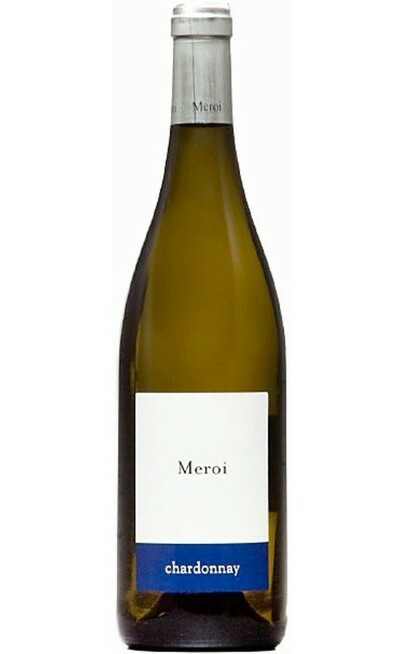 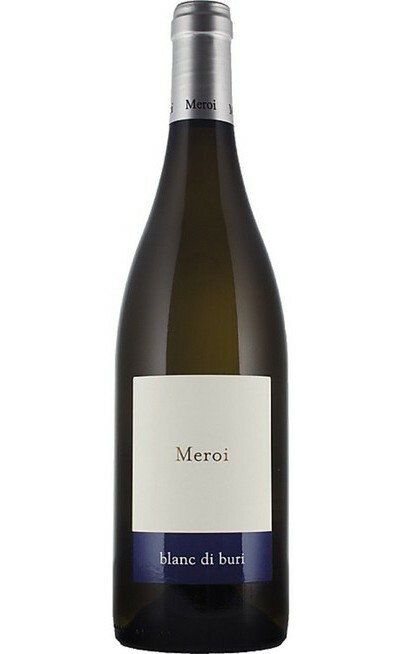 The Meroi winery is in Friuli in the Buttrio hamlet in the Udine province close to the Torre and Natisone rivers. These two rivers are respectively one at east and the other one at west of the cultivation hills. 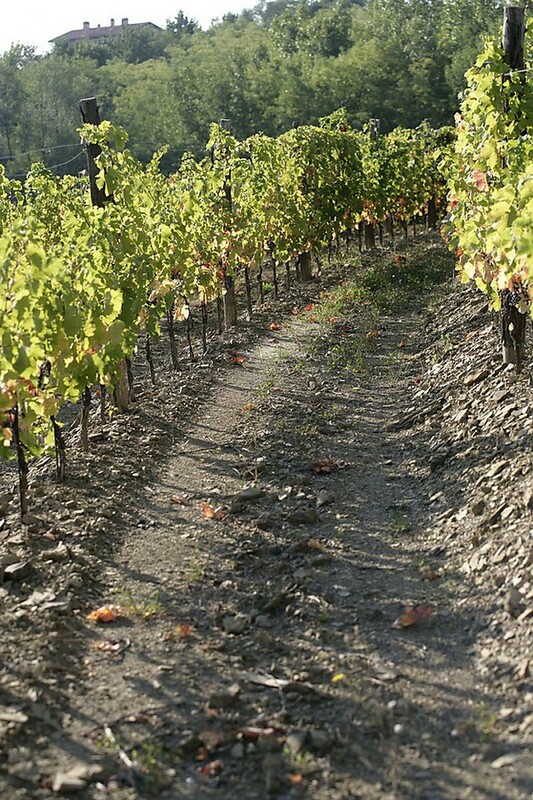 They help to create a perfect microclimate. The Meroi winery was founded in 1920 and since that period has always been a reference point for the passion and the tradition of each product and represents the Friuli territory and its history. 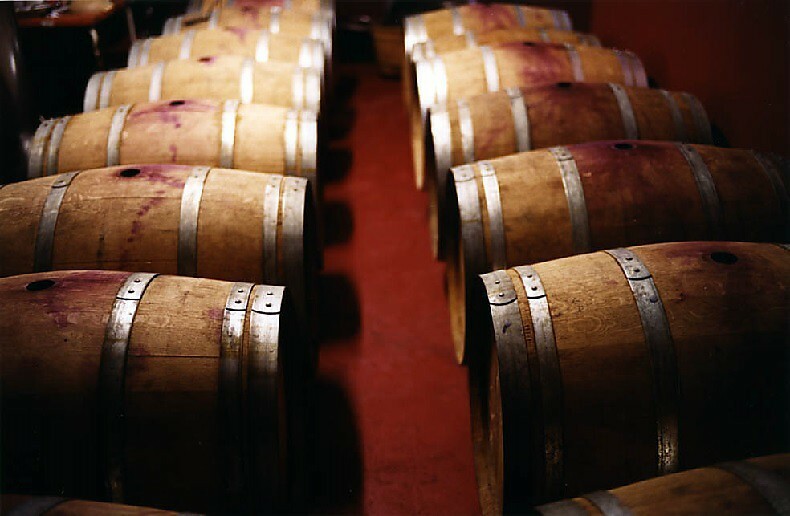 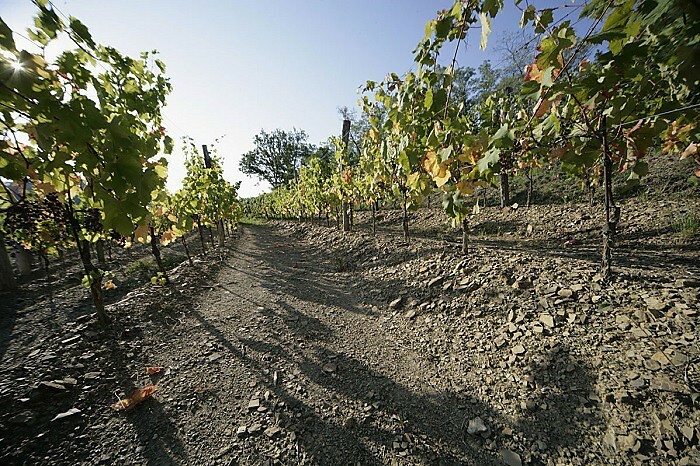 The grapes cultivated of this prestigious winery are all prestigious and renamed. 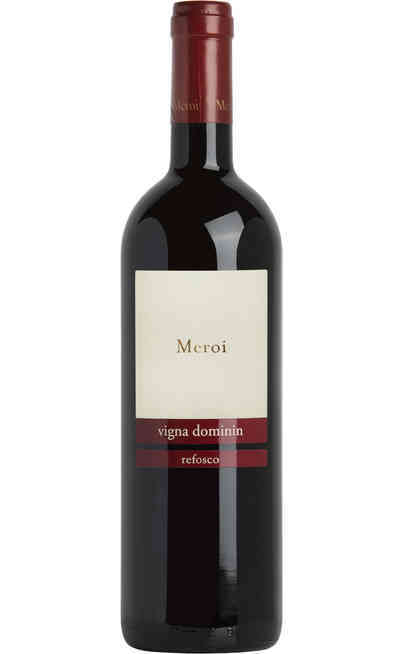 The production is made with the vineyards of Merlot, Cabernet Franc and the prestigious and local Refosco. 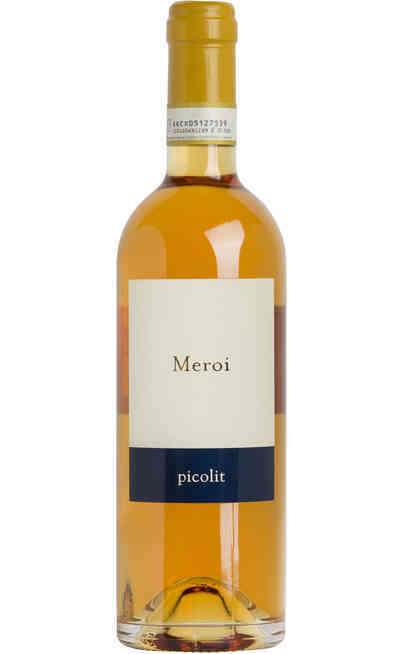 Among the white grapes we can find the Ribolla Gialla, which is local and Sauvignon, Pinot Grigio, Picolit and Chardonnay; all cultivated on marl soils. The cultivation method used is the French Guyot method, and the soils are located at 100-140 meters above the sea level to obtain the right compromise between pureness of the air, salt, and the alkalinity of the soil together with the humidity. All the tradition and the passion of the Meroi winery you can find in their wines in our online wine shop divided in offers according to the grapes typologies.